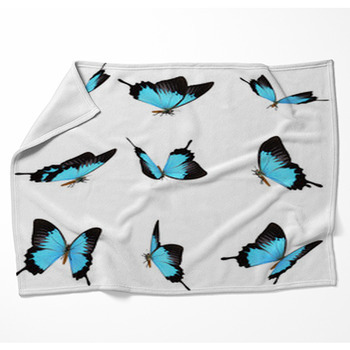 A single butterfly riding the dips and lifts of the wind, against a background as delicately textured as the wings of a butterfly. 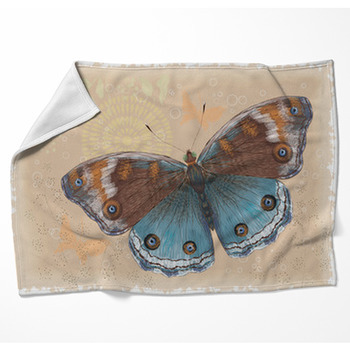 A single pair of wings, warm and carefree in golden tones and fiery hues, cool and confident in aqua with the spice of cinnamon and sage all in a blanket. 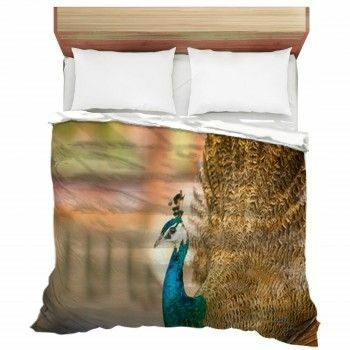 Or put its monarch blue in an abstract jungle of greens warmed by golden light. 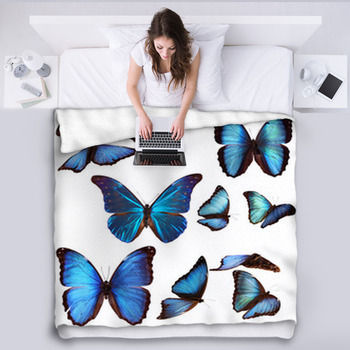 Give flight to your fancy ideas with a butterfly blanket as delicate, as intricate, as beautiful as a butterfly. 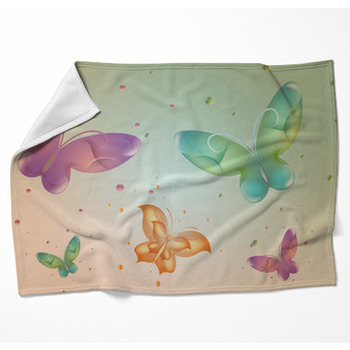 You can add a butterfly touch to your home by using a butterfly blanket. 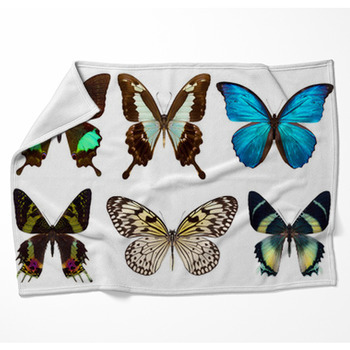 Throw in a nice blanket with a black and white photo of a butterfly with matching throw pillows that will look nicely in your living room. 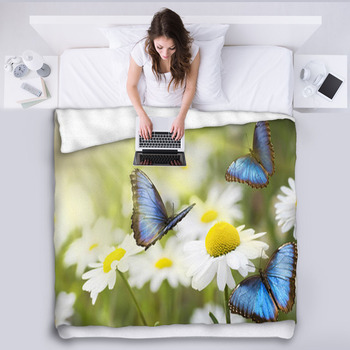 You can also try our butterfly patterned blanket and a floral window curtains or a butterfly floor rug for your little girl's floral themed bedroom. 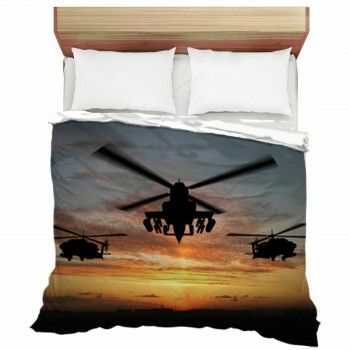 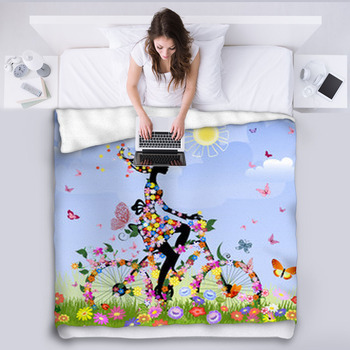 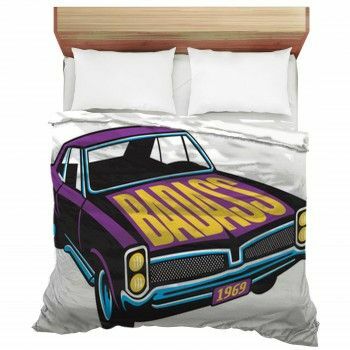 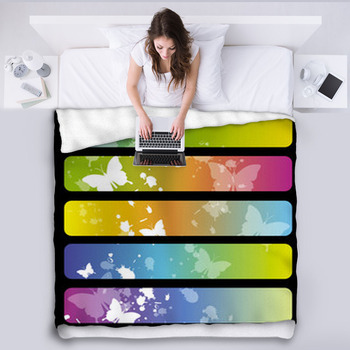 With VisionBedding butterfly decor, you will never ran out of ideas with a lot of designs to choose from.